Here there are references which address Australia’s relations with the rest of the world. In some cases, this relationship is associated with other strands of our history, such as our war history, racism and an uneasy co-existence with Asia. There is also the continuing theme of a connection with large allies in the Northern Hemisphere, first Britain, then the United States. The developing relationship with another large northern power, China, may be of a different stripe. Early foreign relations is the concern of Lockhart, Meaney and Walker, while Firth takes the story forward and Cochrane, Darian-Smith et al and Schreuder and Ward focus especially on the relationship with Britain, although there has always been a republican tendency in Australia (McKenna, McKenna and Hudson, McKenna, Holmes, Warhurst). Lake discerns an early link with the United States, in the intellectual realm, at least, and Altman pursues this theme in a different direction. Broinowski notes that Malcolm Fraser looks at whether the American Alliance is still desirable and Broinowski herself contemplates how close we are coming to fascism. O’Lincoln looks at the downsides of alliances and Australian imperialism but a Defence Issues Paper says the US Alliance is still crucial. Broinowski, Burgmann, Burton, Edwards , Moorhouse and Waterford look at aspects of internal security and the role of ASIO. Manne interviews Malcolm Fraser, Gourley considers defence spending, Stephens asks whether arms spending leads to war and Greig believes war is a poor way to settle differences. Hoskins‘ wide-ranging book about the New South Wales coast takes in the early years of the Australian Navy. Cahill takes a long-range but brief view of how defence forces have been deployed against perceived domestic threats. Lockyer‘s remarks on how our foreign policy history related to 2014 relations with Iraq and Ukraine attracted many comments. Broinowski and Pybus examine some early ties with China, Edith Glanville visits the Yazidis of Iraq in 1929 while Maloney & Grosz find a Sarajevo connection. Rudd also attempts comparisons over a century and Sheedy is related. Knaap looks at early 2oth century internationalism in Australia, particularly League of Nations clubs. Diamadis compares an incident in Broken Hill a century ago with Islamic insurgency today. Wesley looks at China today, Ken Henry considers Australia in the Asian Century and Schultz targets Trans-Tasman ties and again, separately, Asian relations. Hemming & McKinley examine the future of drones as part of alliance politics in which Australia is involved. There are also some comparisons between more recent statements by President Bush the younger and Prime Minister Abbott. The contributors in Curthoys and Lake look at the transnational themes in Australia’s history while ABC RN works through 4o years of ASEAN. Many Australian Quarterly articles over 85 years dealt with foreign relations. 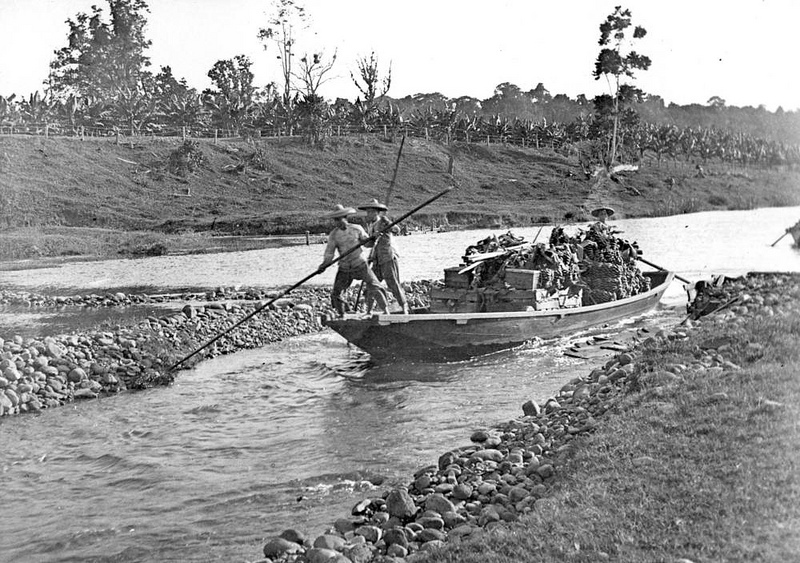 O’Lincoln looks at the long term significance of Kokoda in forming our relations with Asia, apart from its status as a battle. The Australian War Memorial, the Department of Foreign Affairs and Trade, Bridge and Cotton & Lee specialise in the documentary record of our international relations while Patricia Clarke writes about official Australian propaganda during the 1950s. John Howard writes about Menzies, including his approach to foreign relations, and Tiffen comments. Schultz considers Australians as travellers. Broinowski, Broinowski, Cahill & Cahill and Williams look at terrorism and its impact on Australia since the late 1970s. Raimond Gaita examines the balance between security and liberty. This Factsheet looks at where in Australia parts of the Joint Strike Fighter are being made. Fallows‘ long article on the US military and foreign relations has some Australian implications. Poole and Stephens, on the other hand, consider how a peaceful future might have a place for Anzac. Some writers describe what they see as a growing militarism since the 1980s (Birmingham, Cahill, Cahill, Cahill, Cheeseman and Kettle with comments here, MAPW, Megalogenis, Stephens, White, White). Note that this introductory essay does not refer to Whizzbangs tagged ‘Getting on with the world’. They may be found in the list of all items so tagged.